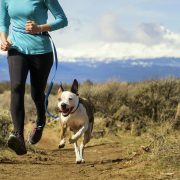 Want to hit the most beautiful trails in Colorado Springs AND let your dog have the joy off leash freedom? That’s our idea of a two for one deal! The following trails are dog friendly, as well as off leash friendly. Happy hiking! 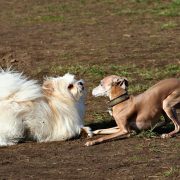 We interviewed several dogs for this article, and the general consensus was….DOG PARKS ARE PAWSOME! Fresh air, running free with friends, and so much PLAYTIME…what could be better? Enjoy some quality time (and tackle boredom!) 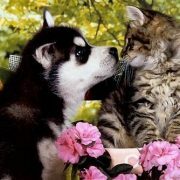 with your favorite four legged friend this Spring! 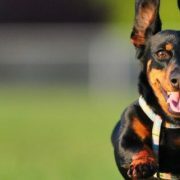 PlayTime Pet Sitters has compiled a list of all of our favorite dog friendly trails in Colorado Springs for you to explore! Happy tails and trails!